Don't Drop The White Ball is a game for all ages. 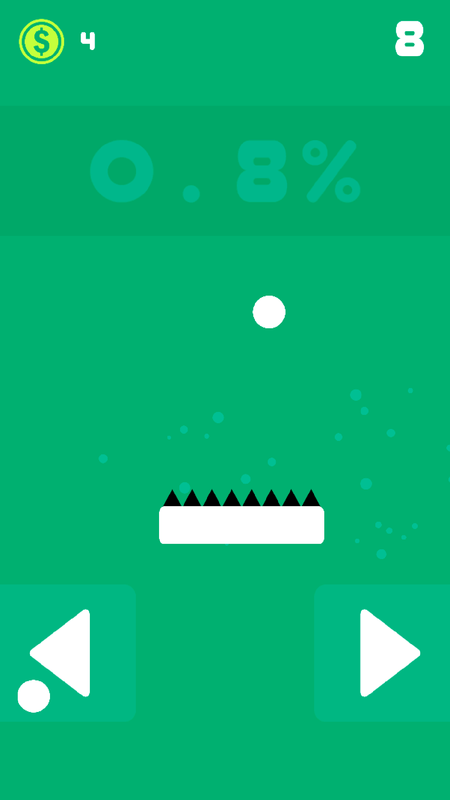 Enjoy this new arcade game where in you have to simply save the falling balls from dropping. 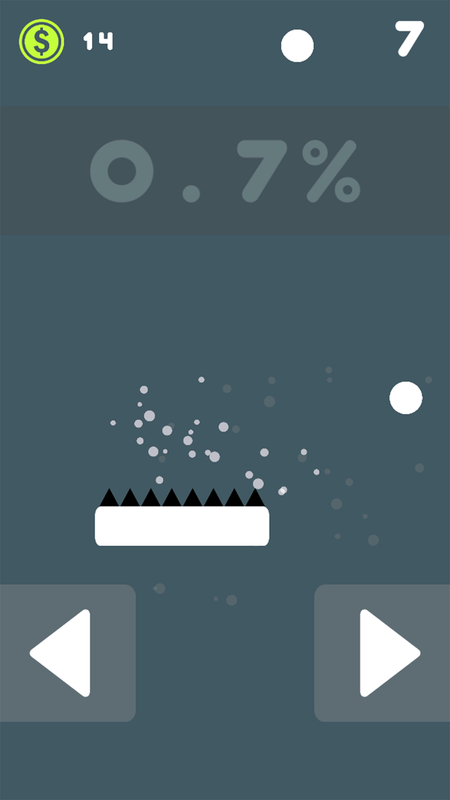 Navigate the stick from left to right and stop the balls from dropping. 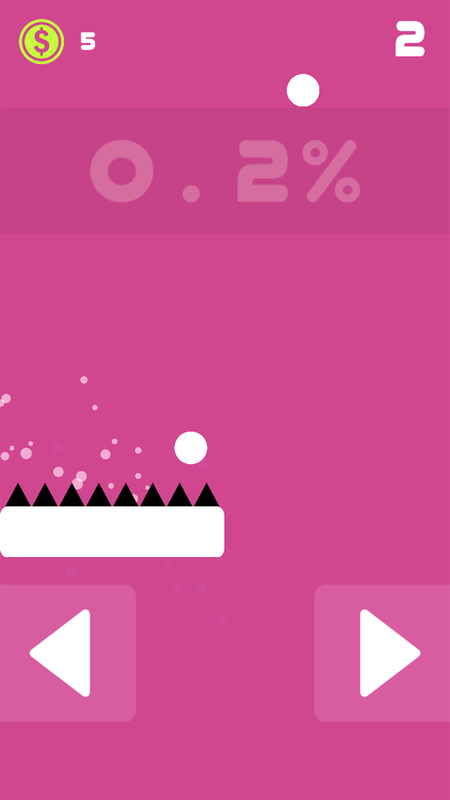 Collect coins and unlock the new balls and be the online leaderboard in this highly addictive and fun game. The Mannequin Head - Jumping Challenge Game is realy hot new challenge! The Mannequin Head - Jumping Challenge is taking over the world! PocketMan GO!- Jump Arcade Game. Jump, jump, jump! 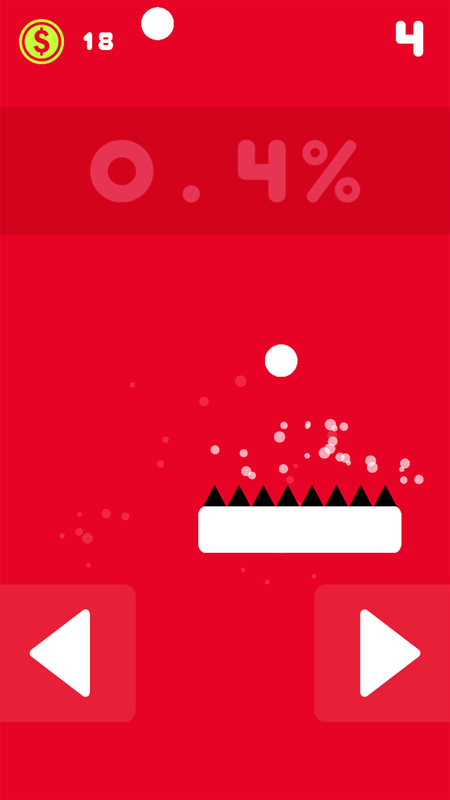 Jump Ball Arcade Game - "For Euro 2016"
Jump on the platform, accelerate down, don't touch on spikes! Go to the top, become the leader of the world ranking! 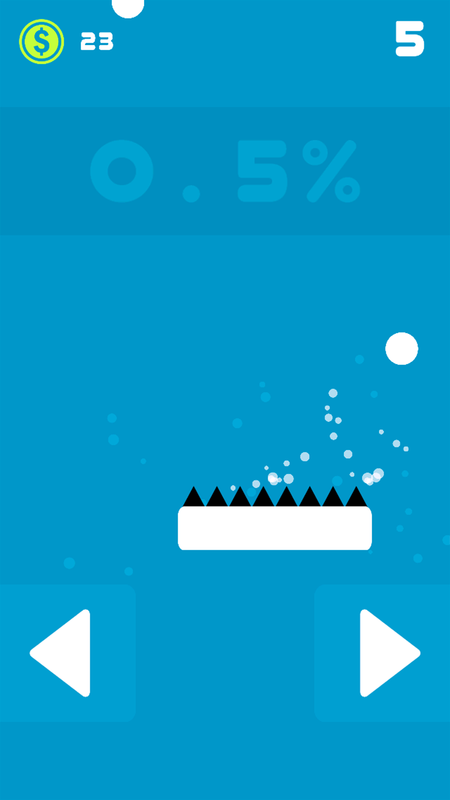 Guide your ball along the path of various geometric shapes. Tap to at the right moment to change direction and stay on course!